1996 custom built home sitting on 2 acres with over 4400 square feet including Master on Main, In Law Suite in Basement with Full Kitchen and No HOA in a country setting off Highway 418. 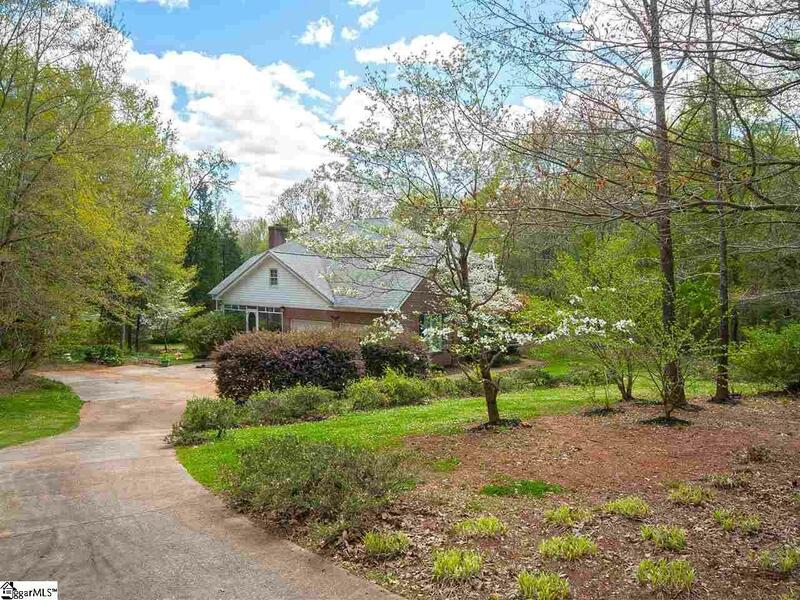 Country living yet at its best yet you are only minutes from Fairview Road shopping, I-385, I-185 Toll Road and I85. 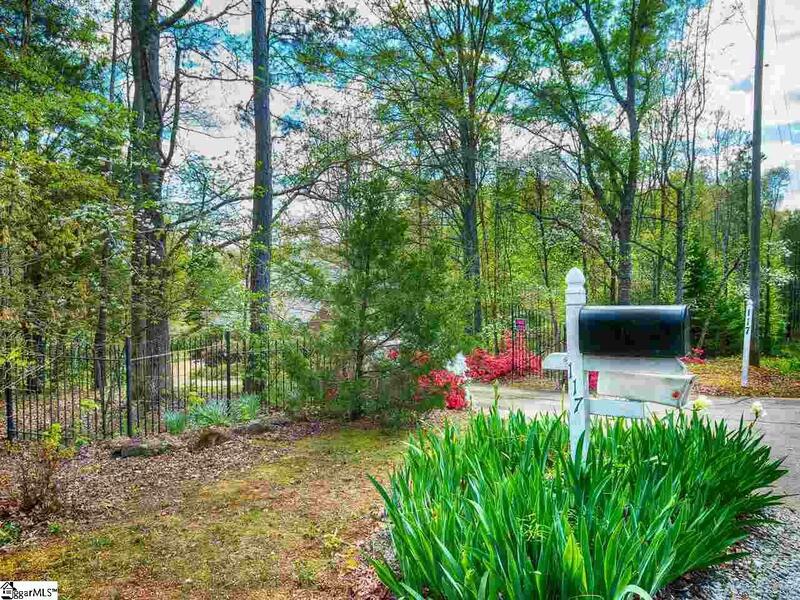 This home has many wonderful features and has been well maintained by the original owner. A must see to appreciate! One the main level, you will find a large master suite and secondary bedroom or office, grand two story foyer and great room with wonderful windows letting in the sunshine, formal dining room, large eat in kitchen with granite countertops, glass tile back splash, double ovens, microwave and beautiful cabinets. Upstairs are two large secondary bedrooms separated by a large bath and sitting area. In the basement you will find an in-law suite. It features a large combination living and dining room, full kitchen with large island, bedroom and bathroom. There are two fireplaces in the home. Gas logs run off Propane gas in the great room and wood burning one in the basement living area. Most enter the home from the large screened porch. A perfect place for relaxing and family gathering. 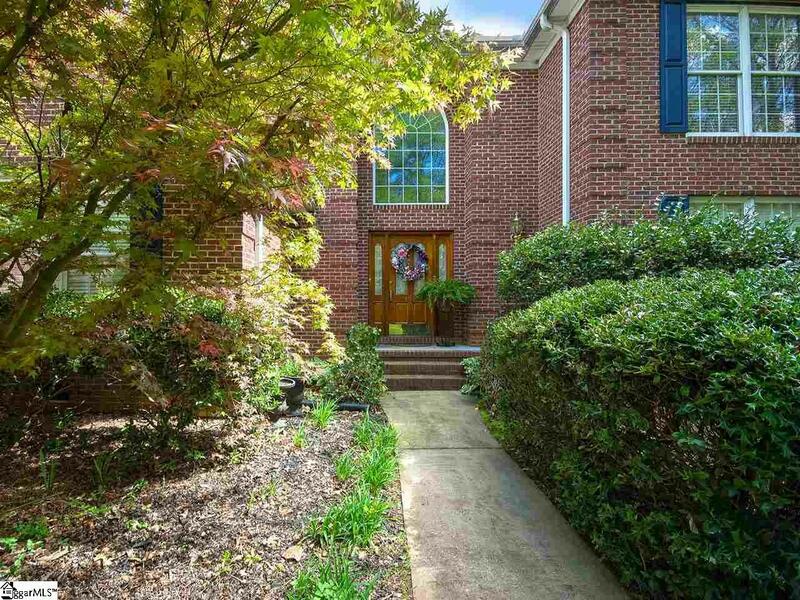 Upon entering from the front door, you will notice the homes charm. Special built in bookcases, parlor areas, gleaming hardwood floors, surround sound in great room, grand stair case and more. There is a walk in attic at the top of the stairs for your storage needs as well as an area in the basement. The two car garage on the main level is over sized and the one car garage workshop are in the basement. There is a detached carport in the rear of the property and storage shed. Updates include New Arch Roof 9/2011, Main level HVAC 12/2015, Microwave 2012, Submerge Pump for well 2018. This home package has so much potential and must be seen to appreciate. The many flowers and trees, garden areas and special features which photographs cannot capture their true essence. Call today for your appointment to see your future home at 117 Belle Drive. 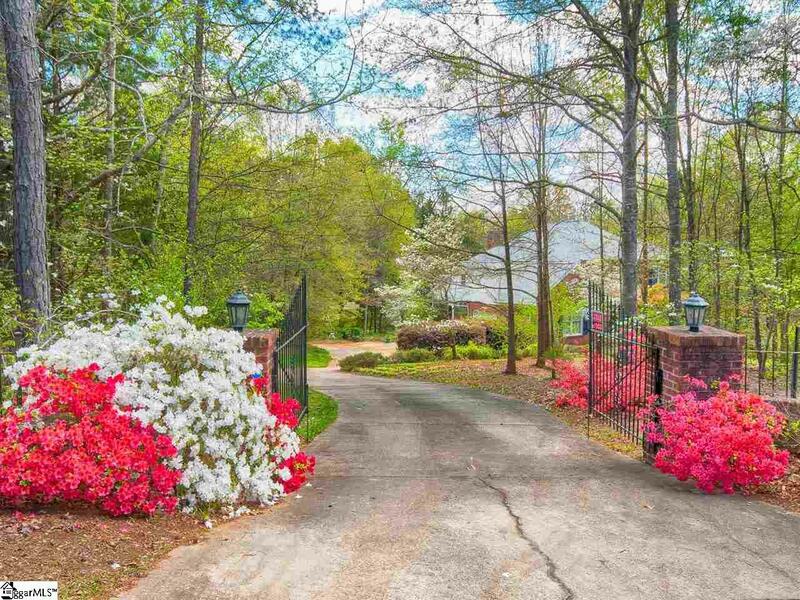 Listing provided courtesy of Julie Murad of Keller Williams Greenville Cen.